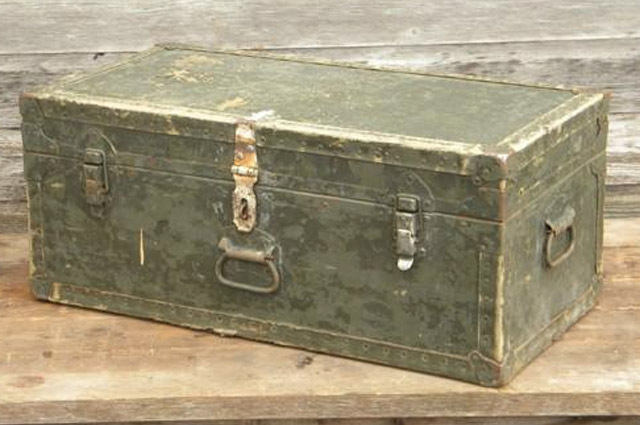 Come and take a look at what we have inside. 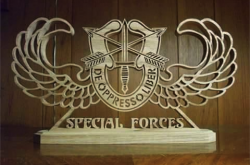 Books, clothing and more! 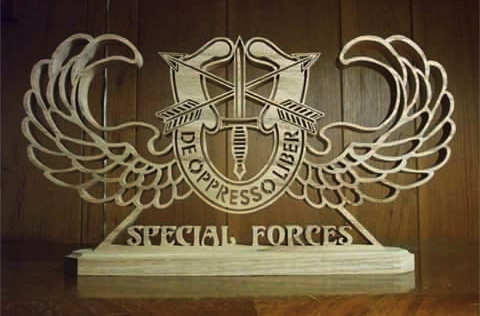 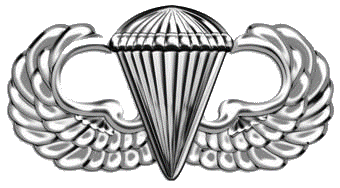 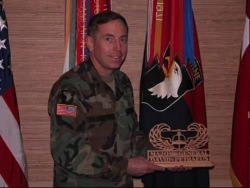 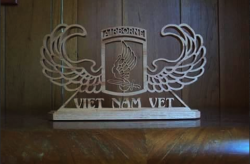 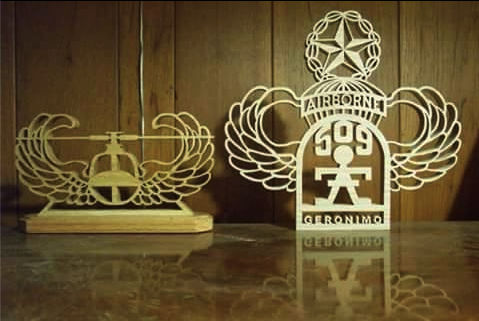 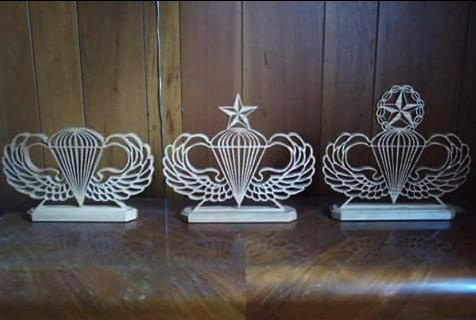 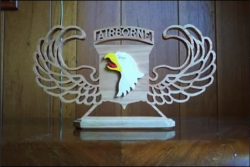 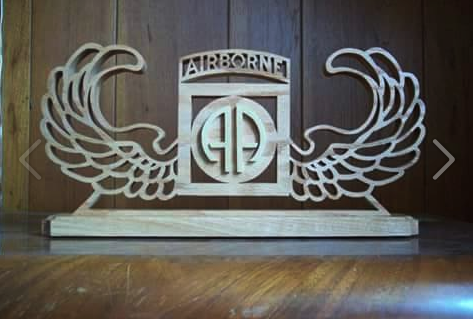 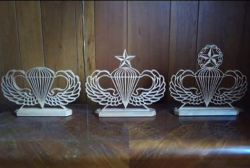 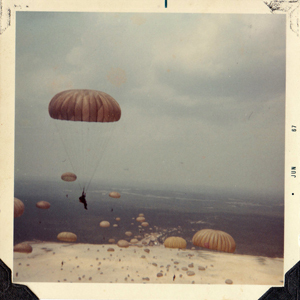 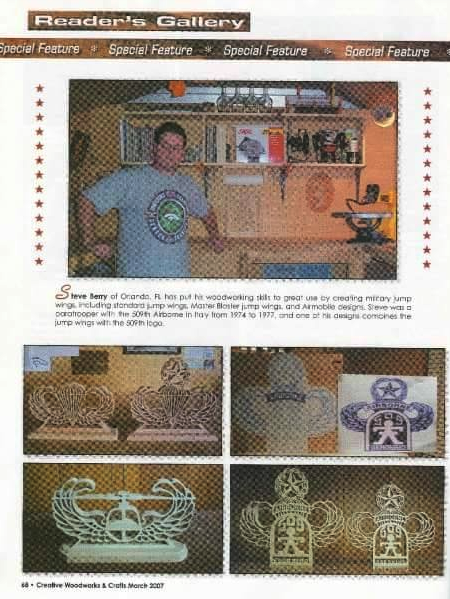 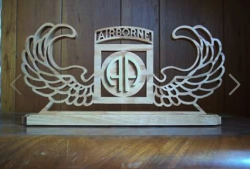 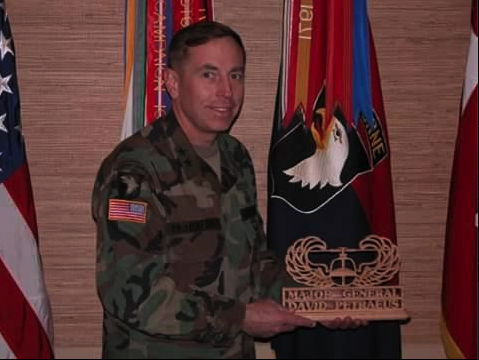 Some amazing Airborne wood pieces created by paratrooper Steve Berry using his scroll saw. 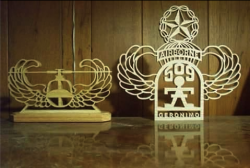 We think they’re just great! 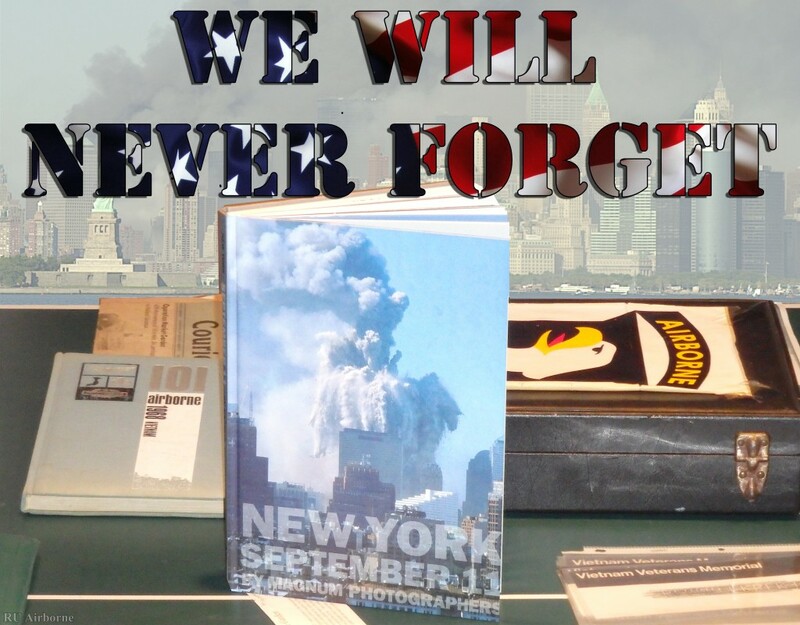 On this day of mourning we would like to remember all of those that lost their lives to the cowardly acts of terrorism that occurred 15 years ago today. 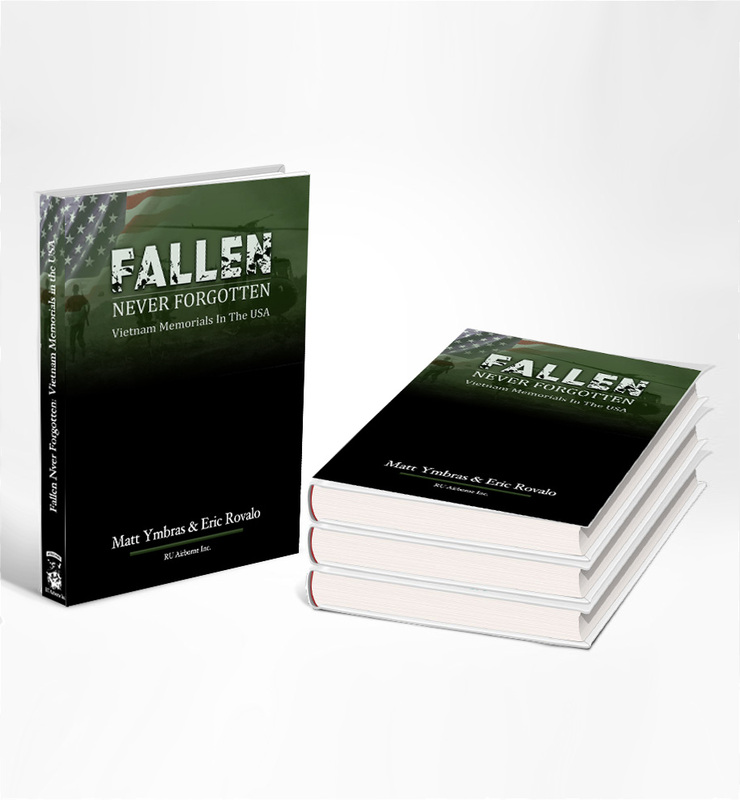 What happened on 9/11 has forever changed our lives and the lives of our children. 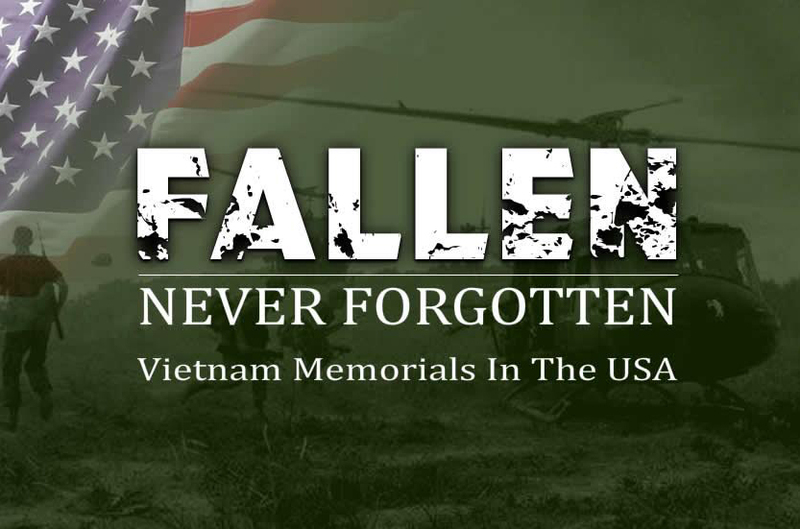 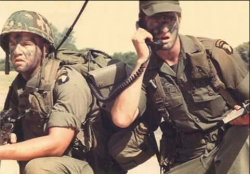 We will never forget, nor back down!